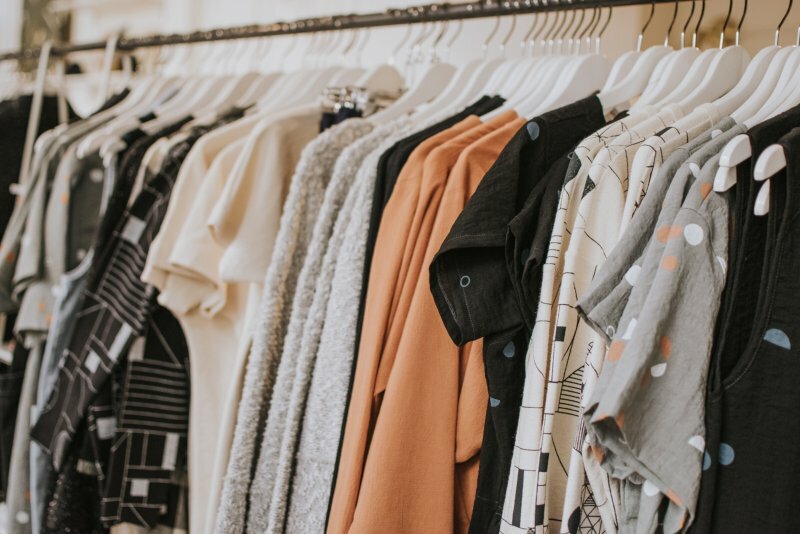 If you’re struggling to cut down on purchasing luxury expenses, then consider reducing your costs by using the latest tech to find online discounts and sales in your area. Whether it’s Boxing Day Sales, Black Friday or just another Monday, these apps will help you find the best sales and discounts in your area. This app was made with the intention of reducing the amount of unsold food that gets wasted. According to YWaste, 3 million tons of eatable food is thrown away every year. 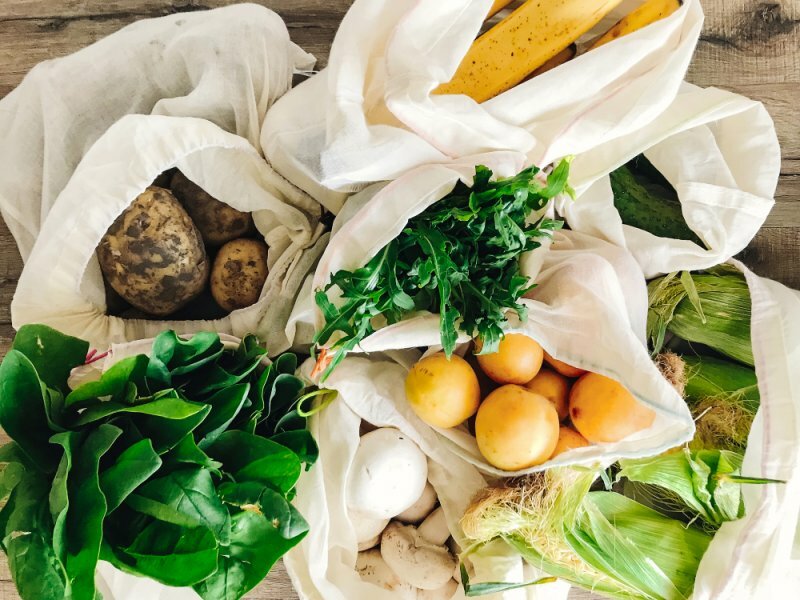 This eco-friendly app allows restaurants to post deals for unsold food, which customers can then order and pickup when it’s convenient for them. The app also covers flowers, plants and stock with short shelf life. Available on Android and Apple devices. This app offers discount dining experiences for off-peak or quieter times. It allows restaurants to push out deals and notifications in real time, to get customers in fast and fill those empty seats. 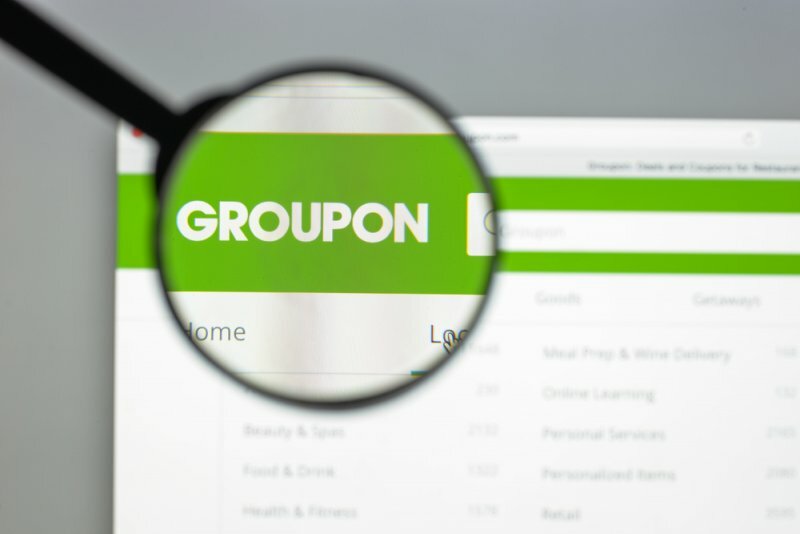 Groupon offers a huge range of deals on food, travel, dining, beauty, health & fitness; and most importantly – things to do. When we’re looking for things to do on the weekend, we love this app for picking something fun and discounted. Just make sure you read the fine print of all deals as a lot of vouchers exclude certain days, dates or times and have expiration dates. Search your community and surrounds to benefit from local sales in your area. Access some great sales in dining, wellness, beauty, holidays, activities and more. Browse Scoopon’s huge range of offers and be notified when new deals become available. When you find something you like, just select ‘Buy Now’. Like Groupon you can search the deals by location, so you can be sure your experience is near you. Formerly known as ‘Catch of the Day’, the Catch app offers the latest deals on retail goods. From the latest tech to furnishings you can find a massive array of items constantly on sale with Catch. We recommend Catch if you are looking for gifts on a budget, but they have everything from practical items for around the home to luxury goods. 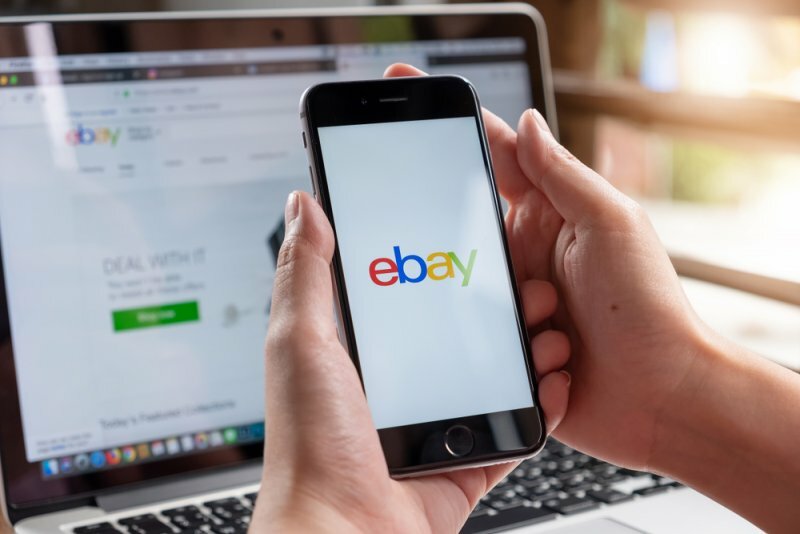 Of course everyone has heard of ebay, however, ever since eBay joined forces with large Aussie retailers to take on Amazon, eBay now offers huge discounts and sales on your favourite big brands across Australia. A lot of the major retailers who have stores on eBay also offer Click & Collect options for added convenience. The other benefit of the eBay app is if your budget is particularly low, then you can consider second-hand product offers on the app. to know if there are any better deals out there, saving you time on repetitive and potentially fruitless searching. You can also add an alert for yourself if the price drops to a particular point. This website offers huge discounts on products from big name brands such as Sass & Bide, M.N.G and Adidas. Offering men’s, women’s and children’s fashion, you will find discounted items from 573 online fashion stores.